Marguerite is the General Manager: Legislation and Regulatory Oversight General Manager of the Banking Association South Africa. 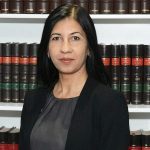 She previously held positions such as Head of Central Compliance for Sasol Limited, Compliance Operations Manager and Specialist Compliance Officer for ABSA Group Compliance, Senior Regulatory Compliance Manager : Barclaycard for Barclays Bank, Compliance Officer : ABSA Card for ABSA Bank, Operational Risk Officer : ABSA Card for ABSA Bank, Deceased Estates Administrator for ABSA Trust; Deceased Estates Administrator for ABSA Trust, Home Loan Administrator/Supervisor : Cancellations for Standard Bank and an Administrative Clerk at Charter Life Assurance Company. 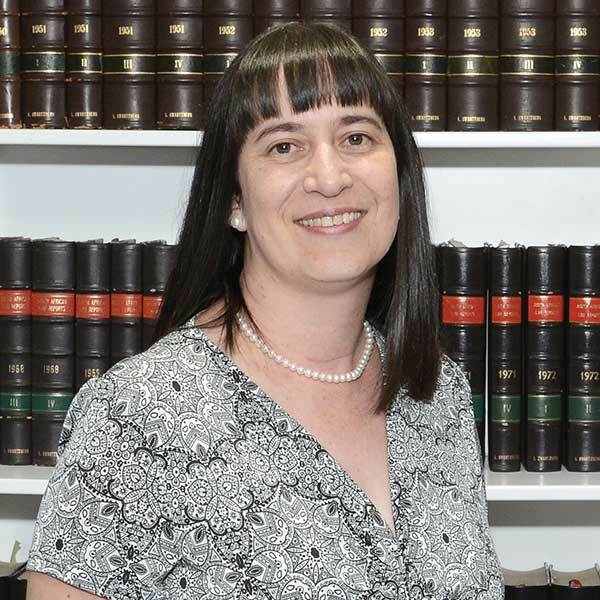 Marguerite holds a B.Com (Law) and a LLB degree from the University of Pretoria. She also has completed a number of courses in various areas of business.